Franklin Square, NY Vanderbilt Realty has completed a $1.35 million sale and two leases totaling 3,000 s/f. In the first deal, Anthony Fornabaio, director of sales for Vanderbilt, closed on a 15,677 s/f retail strip in Franklin Sq. This exclusive listing, located at 1081 Hempstead Tpke., sold for $1.35 million. The seller was a financial institution. The strip center has four retail units, each with a full basement. 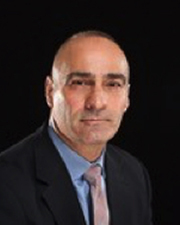 This deal was co-brokered with Zane Radwan, managing principal of Tower Real Estate, LLC. Fornabaio represented the seller. 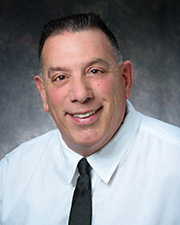 Joe Giordano of Vanderbilt Realty closed two separate leases totaling 3,000 s/f (1,500 s/f each.) Vanderbilt obtained these two exclusive listings from landlord, and represented the landlord and tenant in negotiating the terms of the deals. These properties are now the new homes of Pandora’s Pet Salon and Tiara’s Bake & Play located on 6 & 8 New Hyde Park Rd.